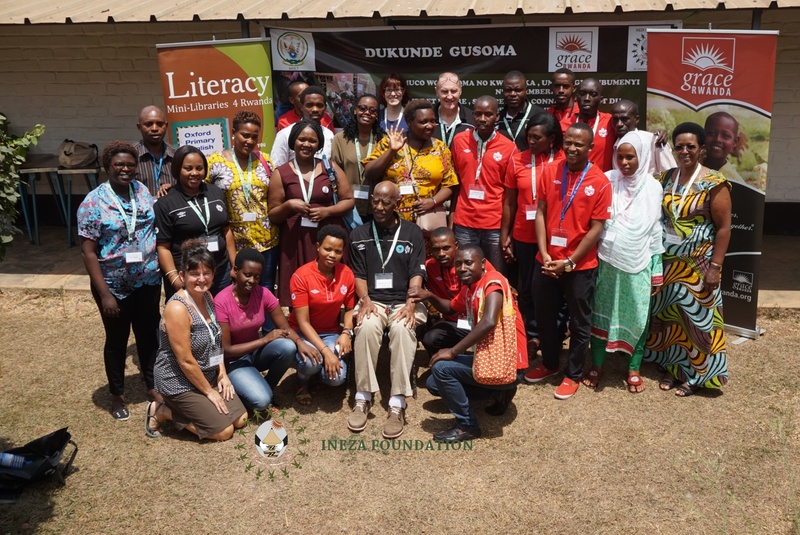 On August 16 and 17 our Canadian librarians partners held a workshop for more than 30 people who are working in the various community libraries across Rwanda. The team spent many days at several different libraries helping to sort, organize, and shelve books that were generously donated by Grace Rwanda. It was hard work but well worth all the effort.